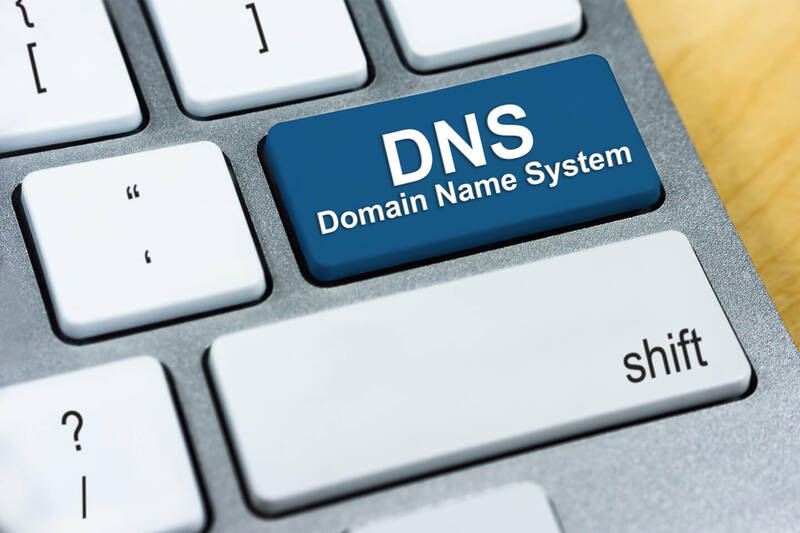 DNS – What does it stand for? DNS means “Domain Name System”. It is basically a service that figures out or translates between an internet name (www.pebbleltd.co.uk) and its IP address (84.45.57.133). The best analogy is to think of them as matching you “as a person” to the house you live at “your address”. Except, in the world of the Internet, you cannot live at 2 different addresses. This would confuse a computer. Sometimes called an “Address Record”. This record assigns an IP address to a domain (pebbleltd.co.uk) or to a sub domain (blog.pebbleltd.co.uk). It becomes very useful if you have sub domains on various systems. This AAAA record or, as it is also known, an IPv6 address record. This will map a hostname to a IPv6 address (128-bit). Sometimes called a Canonical Name record. This makes a domain name an alias of another domain name you may have. As an example, you can make “www.pebbleltd.co.uk” go to “pebbleltd.co.uk”. We never recommend CNAME defined hostnames in your MX records. Technically called a Name Server record. The NS record shows the authoritative name servers for your domain and is listed on the parent server. Stands for “State of Authority”. This is probably the most important part of your zone file and displays information about the domain itself including the last time it was updated, the administrative email address of the owner etc. We hope that this page has been useful if you have left more confused than when you arrived, this was definitely not our intention.